The MLB regular season is in the books, with the lucky teams whose seasons will extend to the playoffs identified. 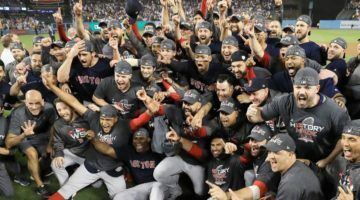 The Boston Red Sox sealed passage to the postseason by winning the American League East, trumping their arch-rivals, the New York Yankees, by two wins. It was a hard-fought race, but the Red Sox managed to make franchise history by winning their division in back-to-back seasons for the first time. But Boston doesn’t get to rest yet. They may have been crowned champions of their division, but that merely pushed them into a mighty battle with one of the best teams in the league. They will be facing the 101-61 Houston Astros, who obliterated the AL West by a good 20 wins over their nearest opposition. Luckily, throughout the regular season, Boston managed to hold the insurgent Astros to an indifferent 3-3 record in their head-to-head matchups, so perhaps the Red Sox have more of a chance than many are giving them. Even prior to the Astros beginning to run away with their division, they were among the heavy favorites to win it all this year, and now that they’ve crushed their division and Jose Altuve has won yet another batting title, their claim has been reinforced. To win it all this summer, sports betting tips have the Astros at +500 to win it all and +210 to win the American League, whereas the Red Sox are +750 to win the World Series and +300 to win the AL. 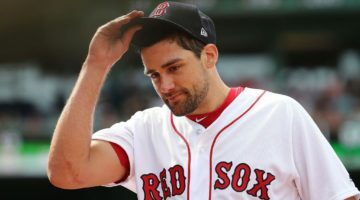 Tipsters and bookies alike can’t see Boston’s postseason surpassing the American League Division Series. 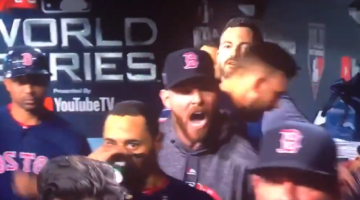 Despite this, there’s still a lot of hope among Boston Red Sox fans, with a fair chunk of that belief being invested in Chris Sale (hopefully) coming up big in the playoffs. Edward Scissorhands was spared a final game start when the Sox clinched on Saturday, giving him the needed rest before he takes a far bigger stage. The seven-year lefty has a way of stepping up to the competition, so he should be very excited about facing diminutive second baseman Altuve – who is tipped to be named the AL MVP. The biggest strength the Sox possess coming into the ALDS is their bullpen. If Boston can effectively wear down Houston’s starters and force them to turn to their bullpen, then the likes of Carson Smith, David Price, Craig Kimbrel, and Addison Reed should hold the Astros in check. If it comes down to the offenses, Houston could very well run away with the series without wiping a drop of sweat from their brow – they’re simply too powerful offensively to try to keep up with right now. 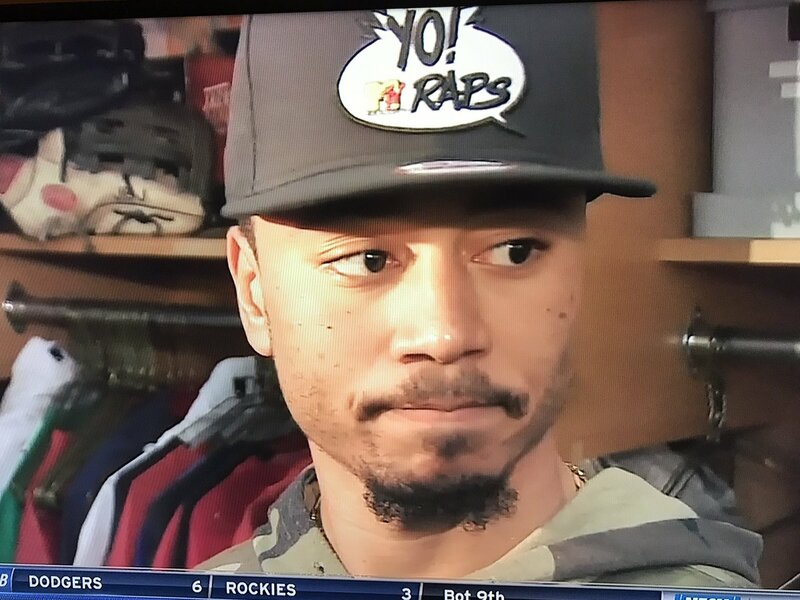 I’m as much a homer as you’ll find, but even I have to admit that there’s a lot stacked up against the Red Sox in this series. And as if being one of the most powerful teams in the league wasn’t enough, the Astros have a feel-good story and global hometown sympathies backing them as they head into the postseason. The Sox need to be gritty and tactical in their play to overcome them, and that’s never been John Farrell’s wheelhouse. Chris Sale coming up big and getting a win against Verlander would be a huge and set the tone. But forcing a battle of the bullpens could potentially be even more significant. Next post Time for Chris Sale to do Chris Sale Things. To the Astros.